Mountain biking, when appropriately delivered, is a very safe sport with injury rates below other more traditional sports. MTBA seeks to provide schools with the tools to present mountain biking in a fun, safe format to enable more students to access the sport. While childhood inactivity rates are soaring, the skill and fitness component of mountain biking make it an attractive activity for young people. For anyone new to mountain biking, our clubs are probably THE best way to get started in the sport. However, we want MTB to be encouraged and taught in schools alongside other sports like swimming and athletics! MTBA has a “Dirt School’ resource pack available, which is suitable for any teachers or schools interested in mountain biking. The pack can be ordered from our online store here. We also encourage teachers and sports officers, who are involved in delivering MTB to students, to complete one of our NCAS accredited coaching courses. A minimum level of accreditation is sometimes required by State School Sporting bodies. Details of our coaching courses can be found on our Coaching page here. All funds collected by MTBA are returned to mountain bike community and reinvested into the development of mountain biking. MTBA Schools Affiliation Form completed and returned to MTBA along with affiliation fee. 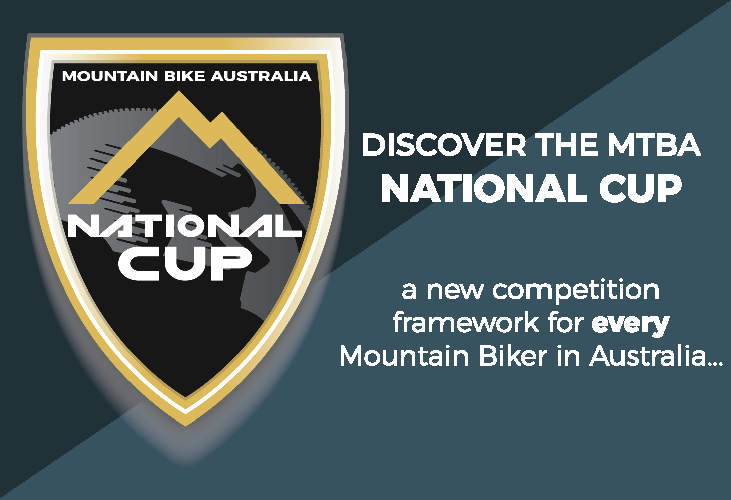 To assist schools in delivering mountain bike events in a cost-effective format, Mountain Bike Australia is offering affiliated schools mass participation insurance coverage for all participants. This provides Public Liability (PL) and Personal Accident (PA) insurance cover for competitors for a fee of $6 per rider, per day, regardless of whether they are an MTBA member or not. Mass Participation allows event organisers to build the cost of rider insurance into the entry fee. The event organiser can promote that all riders have PL and PA insurance as part of their entry, however the price of insurance cannot be advised separately. 2. Register for our Level 0 Skills Coach course. Courses run on a needs-basis so the more people who register their interest, the faster we can deliver a course to you. 3. Trial an after-school program once a week for a term to gauge the interest of the students. Keep the sessions short and fun while learning foundation skills such as cornering, braking and balancing. 4. Encourage students to become MTBA members. 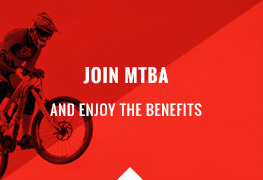 MTBA insurance covers them 24/7 whenever they are on a bike. Our junior recreational memberships start from $25. 5. Plan an excursion to a local trail. MTBA recommend the Trailforks site to find suitable trails in your area with descriptions and ride profiles. 6. Do you now have a squad of keen mountain bikers? 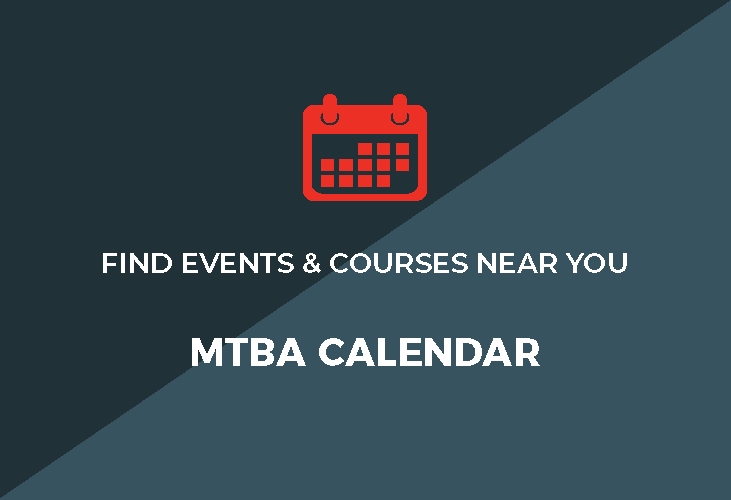 Check out the MTBA calendar for club races and events you can attend. 7. Create a MTB skills park at your school. Many trail features can be built in a small area to allow riders to practice their skills under the watchful eye of teachers. Make your own features using the information in Dirt Schools or find a local trail builder who can assist. 8. Hold a small race at the school or other approved race venue and invite other schools to participate. Your local club may assist you as they run races as a normal part of their function. Check out our commissaries Level 1 course for more information about running a mountain bike event.